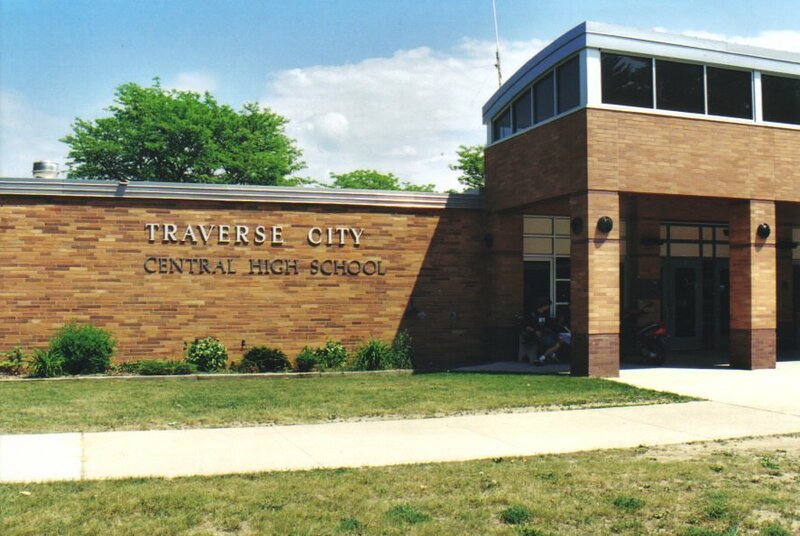 Traverse City Central High School will induct three new members into the school’s Hall of Game on Saturday, September 29. The class of 2018 includes Scott Hardy, the Honorable Kirsten Nielsen-Hartig, and Dr. Edwin Thirlby. The new Hall of Famers will be recognized during a pep assembly and again at halftime of Traverse City Central’s Homecoming football game against Petoskey on Friday, September 28, with the official induction ceremony scheduled for Saturday, September 29 in the high school auditorium. An ice cream social will be held at 1pm in the lobby of the auditorium, followed by the ceremony at 2 pm. Hardy graduated from Central in 1971 and then Western Michigan University before spending the majority of his professional career in textbook publishing in Illinois and Texas. After moving back to Michigan, Hardy became sole owner of his company’s family, Arms and Cole, in 2002 and was elected to the Traverse City commission. He serves today on the boards for the Traverse City Downtown Development Authority, Traverse City Area Public Schools, and the Women’s Resource Center, and is a realtor for Real Estate One. Nielsen-Hartig graduated from Central in 1984. She graduated at the top of her class at Michigan State University’s James Madison Honors College before moving on to Washington College of Law at American University in Washington, D.C. She returned to Michigan to serve as assistant prosecuting attorney of Oakland County before going into private practice. In 2010, she won a seat on the bench as Troy District Court judge. In November 2017, U.S. Senator Gary Peters honored her with a certificate of special Senatorial recognition. Dr. Edwin L. Thirlby, namesake of Traverse City’s Thirlby Field and the Thirlby Clinic, was one of 26 students in the TC Central graduating class of 1898. Thirlby gained an interest in medicine through his best friend James Fredrick Munson, son of Dr. James Decker Munson. Dr. Munson encouraged both boys to attend medical school at the University of Michigan, and they graduated together from U-M in 1903. Thirlby, who also served in the U.S. Army Medical Corps, spent the rest of his life practicing medicine at the Traverse City hospital now known as Munson Medical Center. Thirlby served as Traverse City’s mayor in 1933 and ’34, and he was chosen as the city’s “Distinguished Citizen of the Year” in 1934—the same year that Thirlby Field opened and was named in his honor. Thirlby died in 1965. Hardy and Nielsen-Hartig were nominated by members of the community and selected by the TC Central Hall of Fame committee, while Thirlby is a posthumous recipient of the John H. Smedley Legends Award. The Hall of Fame was created in 2004 to recognize former Central students and staff who have made an exceptional contribution to society, achieved exceptional success, achieved excellence and longevity in their field, exemplify integrity, given back to their community, brought honor and prestige to the school, and are outstanding role models for Traverse City Central students. With the addition of the three newcomers, the Hall of Fame includes 65 alumni and staff. Last year’s induction class included Lynne Moon, Dr. Henry “Hank” Johnson, Arnell Engstrom, and Harry T. Running.